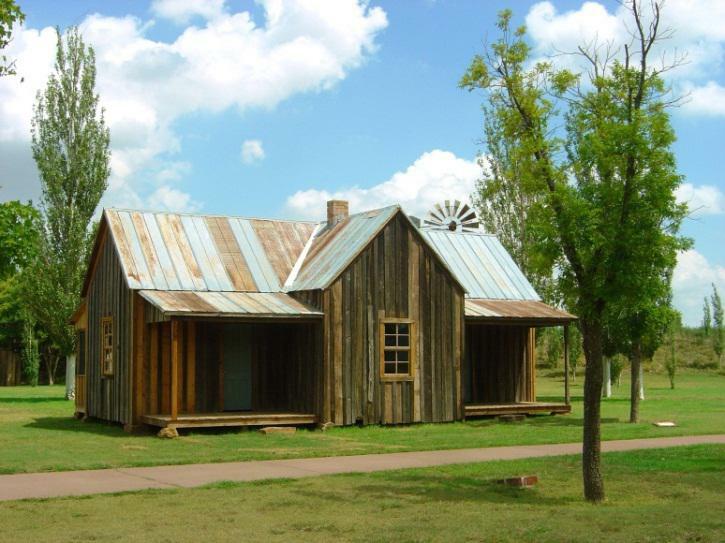 Photo credit: Grant-Kohrs Ranch Historic Collection, bought by the National Park Service in 1972, Public Domain. The cattle's nervousness grew in proportion to the velocity of the wind and the intensity of the storm. Suddenly a giant lightning bolt split the night sky, startling the already spooked herd. Within seconds a stampede was in full force. 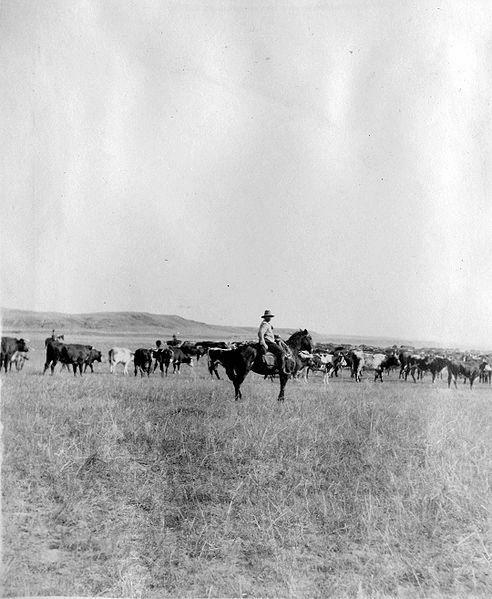 The year was 1867, and Bose Ikard, a cowboy in his early twenties, was on his second major cattle drive. He was soaked from the pelting rain on the Texas prairie that tried to outscream the pounding and thundering of four thousand hooves out of control. As the ground trembled beneath him, Bose knew he had come looking for this. The chase was on. Bill Pickett gave the steer a head start before kicking his spurs into Spradley’s flank. Then it was fair game as he and his horse pursued the beast around the rodeo’s arena. As soon as Pickett came up alongside the steer, he leapt off his horse and catapulted through the air. As he somersaulted over the length of the steer’s back, he grabbed its horns with his hands and mustered every ounce of strength he had to hold on. Next, he dug his heels into the ground and twisted the horns so hard that the animal’s head jerked toward him. Pickett’s face was directly in front of the steer’s snout. 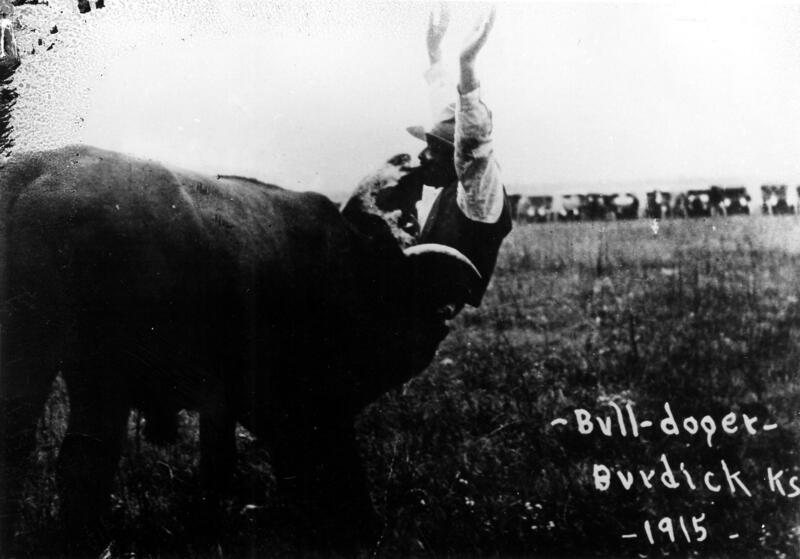 A bewildered audience watched in disbelief as Bill Pickett sunk his teeth into the snotty upper lip of the bull. He bit down hard on the steer’s sensitive upper lip, holding it in a vise-like grip while simultaneously throwing his arms in the air. Daniel Webster Wallace had lain in bed for hours, waiting for the right moment to leave. As he tiptoed toward the door at 3:30 a.m., his heart pounded in his chest. No sound came from the two bedrooms on either side of the hallway, where his mother and brothers slept. He would miss the moonlit nights that cast shadows on the dirt floor of their three-room log cabin, but Webster, as he was called, knew this could be his only opportunity to follow his dream. He silently crept into the lean-to that served as the kitchen and gathered his hat and coat. The fifteen year- old boy took one last look around, carefully unlatched the front door, and took off running to become a man.